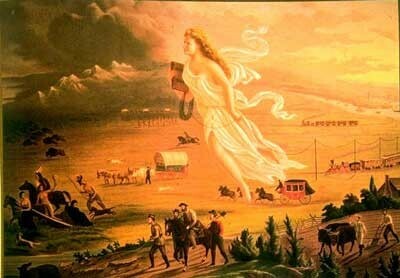 This was a period in the 19th Century where not only could America expand, but America was destined to expand. 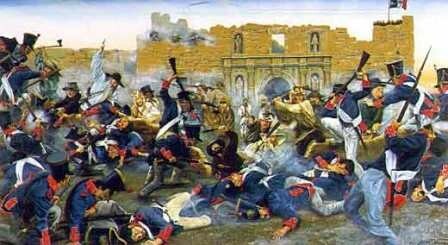 The War for Texas Independence started in 1836 when the Texan forces defeated Mexican General Antonio Lopez de Santa Anna, this lasted from late 1835 to May 1836. 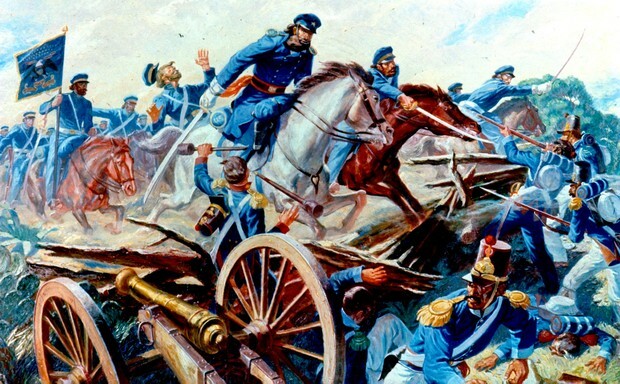 The Mexican War lasted from 1846-1848.